Over the past 20 years it has become very apparent that skin cancer and melanoma is a massive problem for countries close to the equator and especially for residents of Australia. Baby boomers growing up in the 60s and 70s, exposed themselves to the harmful affects of the sun without knowing its full affects. Now baby boomers in their 50s and 60s are paying the costs in terms of melanomas, skin cancers etc. The latest estimates suggest that Australia and New Zealand have the highest rates of melanoma in the world. Men have higher rates than women and Melanoma seems to affect mainly Caucasian people due to the low levels of pigmentation in their skin. For most Australian’s over the age of 50, they will choose to have a yearly molescan to check for melanoma, especially if you suffer from sunburn in your early years. Melanoma, also known as malignant melanoma is a type of cancer that develops from pigment-containing cells known as melanocytes. Melanomas typically occur on the skin but can exist in other parts of the body, including mouth, intestines etc. For women they are most commonly found on the legs and men on their backs. 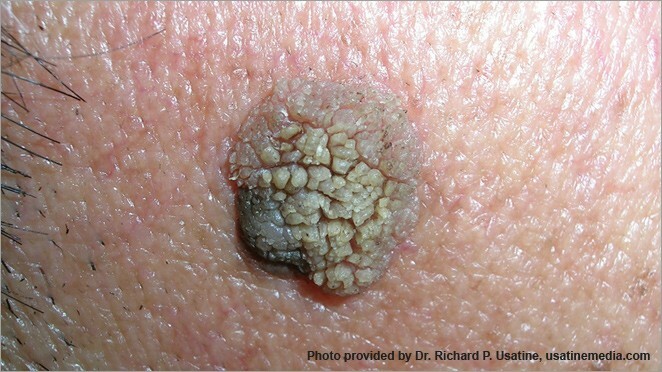 Melanoma typically develop from a mole. What usually happens is that the mole will change size, have irregular edges, change its colour, become itchy and the skin starts to breakdown. Sounds dramatic doesn’t it? For me personally, I’m extremely worried about Melanoma. I have over 100 moles or spots on my body thanks to my dad’s genetics. I try and get them checked once per year to stay on top of Melanoma. It simply isn’t worth the risk. The primary causes is ultraviolet light (UV) in people with low pigmentation. It is important to know that this exposure can come from the sun aw well as other sources such as tanning devices (e.g., solariums). About 25% of all Melanoma’s come from moles. Those with a larger number of moles, a family history of melanoma, poor immune system are more susceptible. If you have more than 50 moles on your body you are considered in the high risk range. And a weakened immune system makes it easier for cancer to arise due to the body’s weakened ability to fight cancer cells. A few years back, solariums and tanning beds were in the news for their link with skin cancer and melanomas. There was one highly published case of an Asian women blaming her overuse of tanning beds for causing skin cancer. The International Agency for Research on Cancer state that solariums are harmful to humans and that people who use these devises before the age of 30 are up to 75% more likely to develop melanoma. Any perceived cosmetic benefits of using these tanning beds simply is not worth the risk. Most GP or skin cancer specialists Brisbane will us the ABCD method in diagnosing Melanoma. Have a skin check today.